V4.1 adds 8 'Race Band' channels, for a total of 40 channels. Compatible with all frequencies generated by the Vortex race quad. 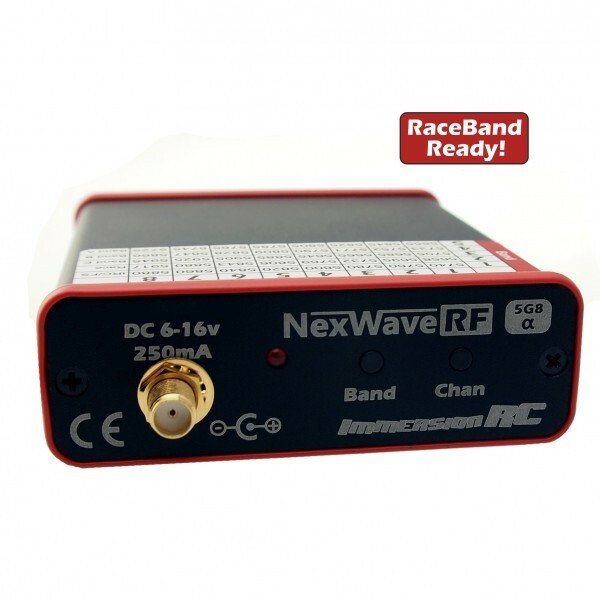 - Race Band will allow race band channels availble in the Vortex. This band falls within the legal US ham band, and can be sold domestically.